Please join us on Tuesday April 16th from 6-8pm at FreeHouse for our second graduate data science mixer! 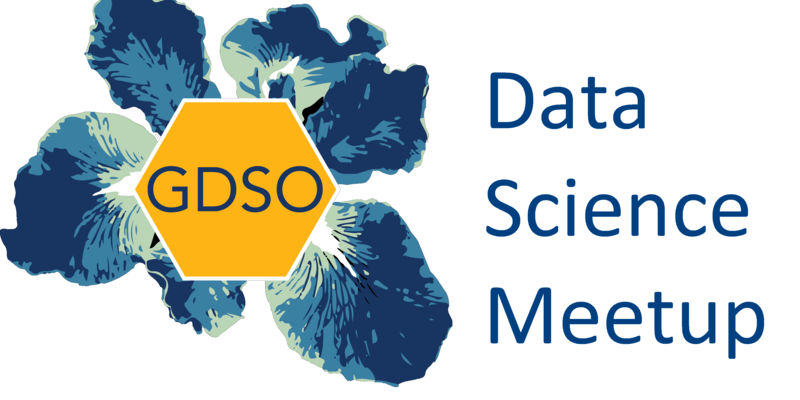 Meet and chat with members and leadership of four graduate and professional school data science clubs to learn about DS events and programming happening across campus. Co-hosted by the Data in Public Policy Club, Graduate Data Science Org, Haas Data Science Club, and the School of Information Student Association. The first drink will be sponsored for the first 20 attendees!